Saved! 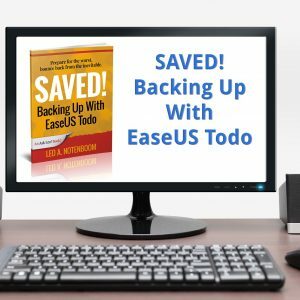 Backing Up With Macrium Reflect - 2nd Edition - VIDEO bundle - Ask Leo! 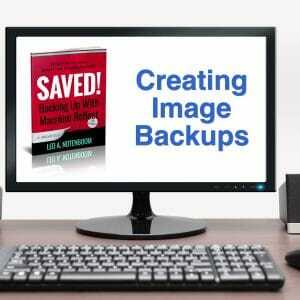 View cart “Saved! 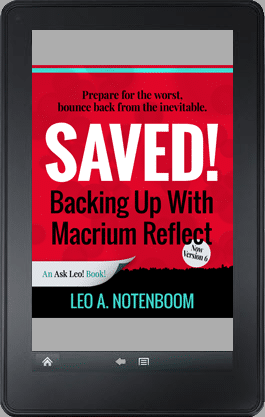 Backing Up With Macrium Reflect – 2nd Edition (PDF)” has been added to your cart. Updated for Reflect Version 6! 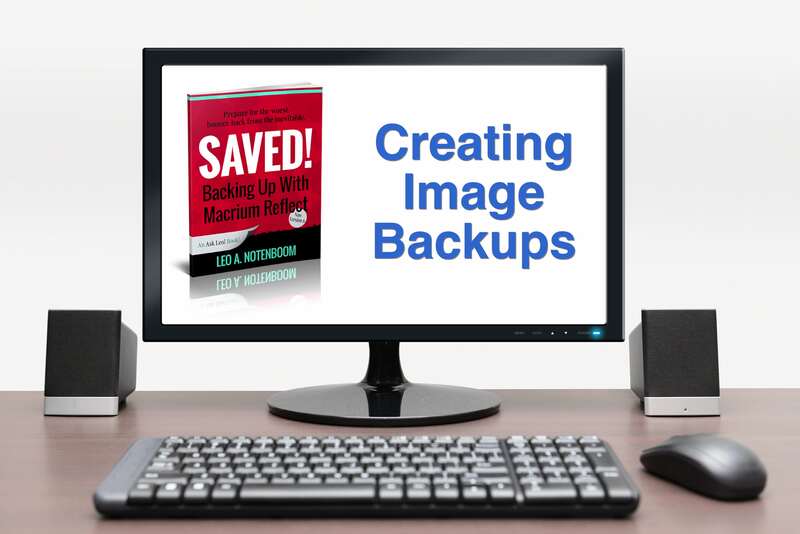 Get the book and the entire 16-video course for one low price. Important: after purchasing this product you will receive a second, separate, confirmation email that will contain a registration link. Once you register you’ll have immediate access to downloadable .pdf, .mobi, .epub versions of the book, as well as online and downloadable HD versions of the video course. Not into video? Just want the book? Click here for the Saved! 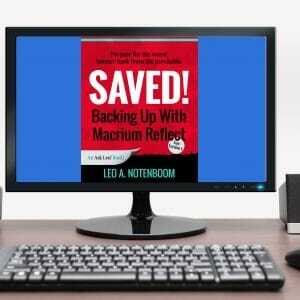 Backing Up With Macrium Reflect – 2nd Edition (ebook). 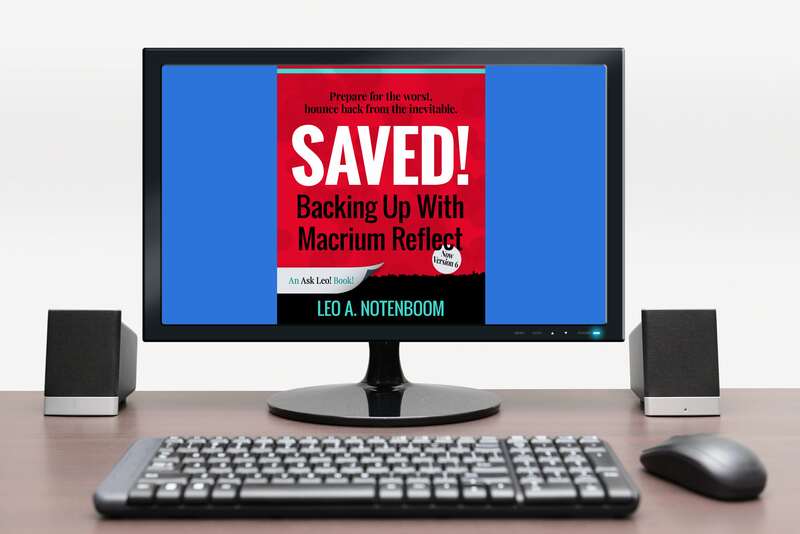 Software not included; you can get Reflect directly from Macrium.